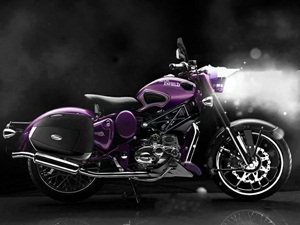 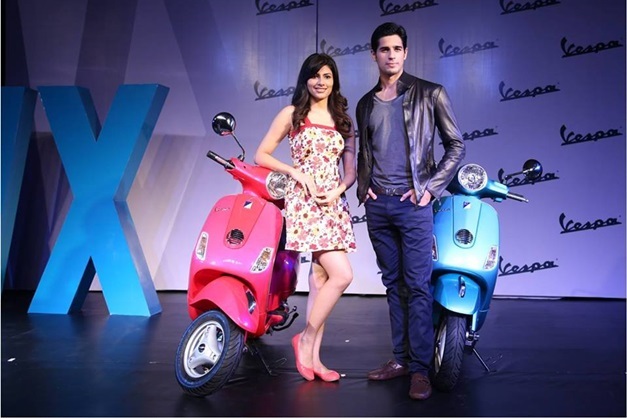 Introducing the brand new Piaggio Vespa VX125 with Sidhharth Malhotra and Vania Mishra. 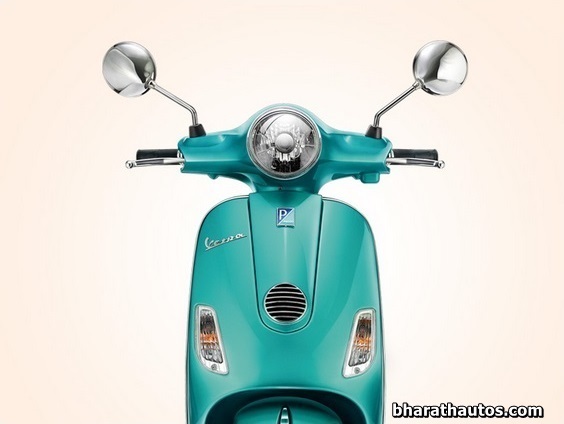 Piaggio India launched a flagship model of its only two wheeler offering in the Indian two wheeler market, the Vespa VX125 automatic scooter with a longer pillion grab rail, MRF NyloGrip Zapper tubeless tyres and a much needed 200mm front disc brake. 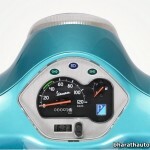 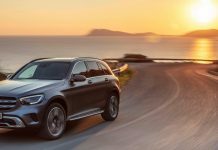 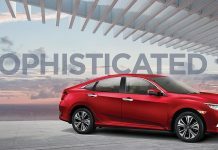 Apart from these, the flagship model features a revised instrument cluster with a silver-finish. 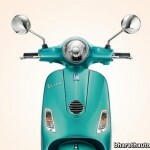 Also there is a two new colour option on the Vespa VX125. 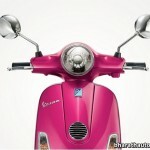 Portovenere Verde (Turquoise Green) and Vibrante Rosa (Bright Pink), these colours replace the earlier Black and Maroon options for the Vespa VX125. 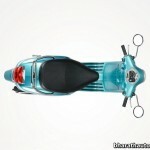 There’s also a new beige-coloured seat option, but offered as standard for the red- and dark blue-coloured models. 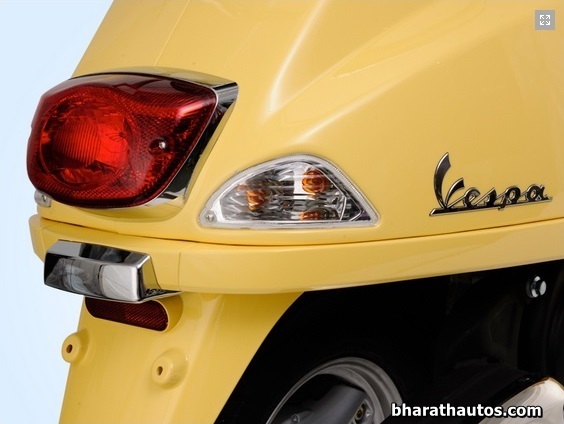 Under the skin, the Vespa 125 VX is powered by a same 125cc engine which produces 10.06 PS of power @ 7500 RPM and 10.06 NM of torque @ 6000 RPM. 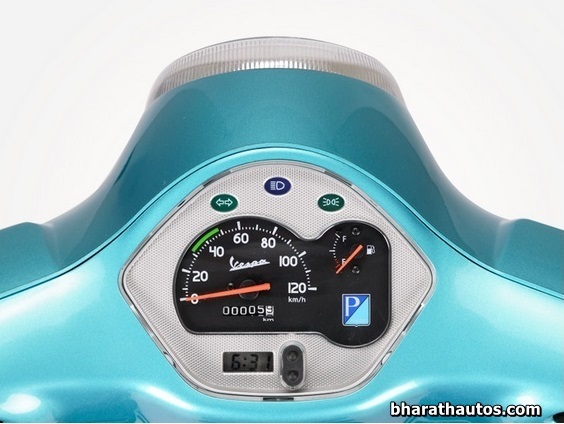 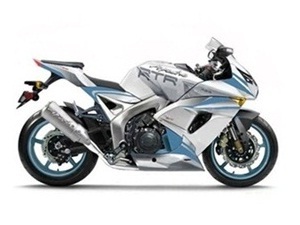 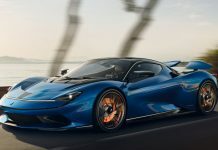 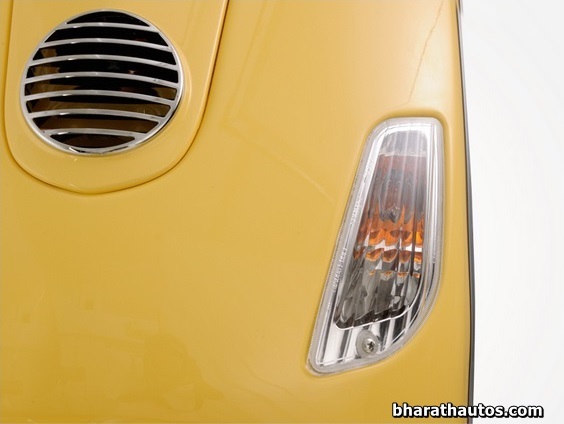 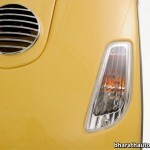 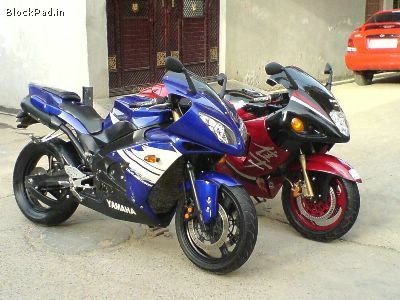 It will take you around 10 seconds to reach 60kmph from standstill and touches a top speed of 90kmph. 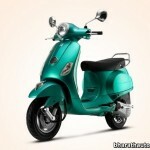 As far as mileage is concerned, it will give you around 40-42 kmpl in city conditions which will increase on long runs. 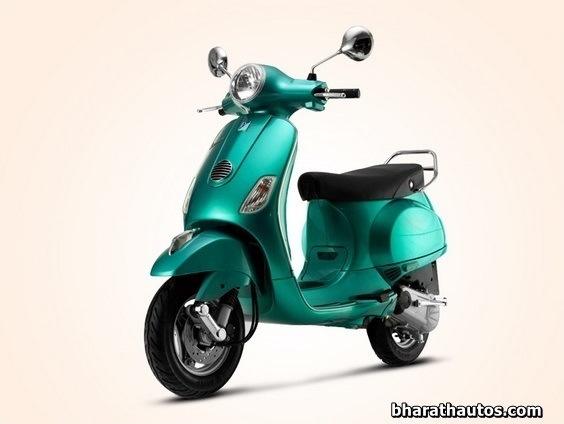 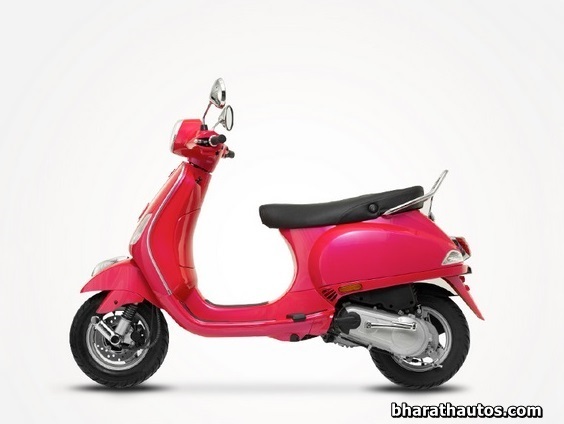 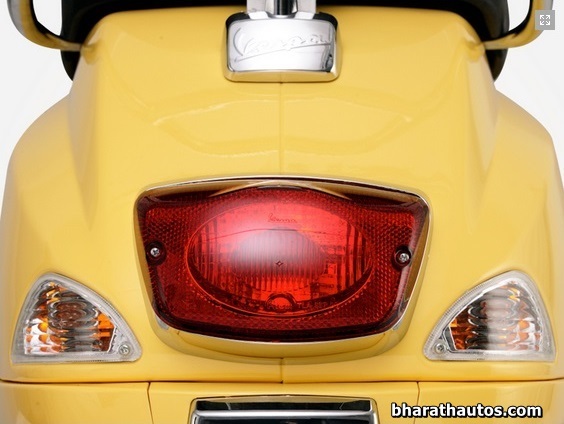 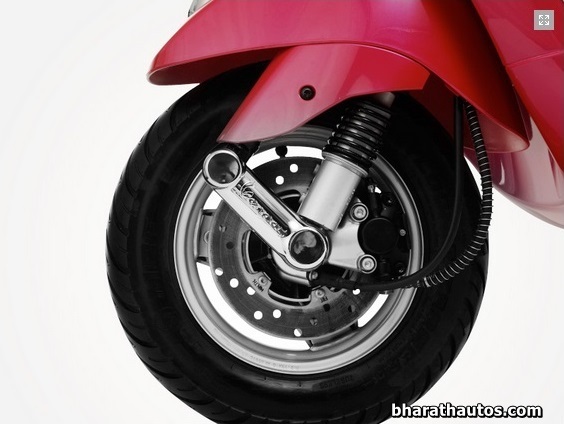 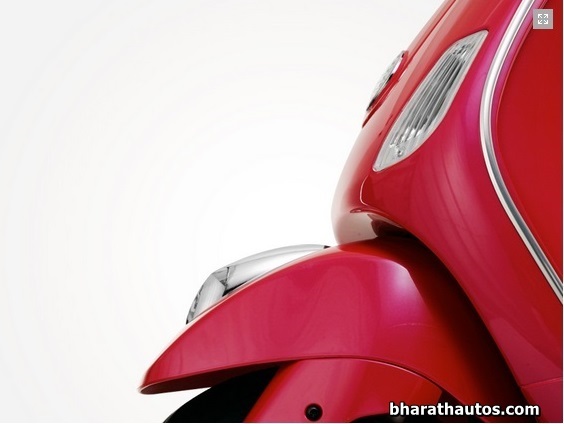 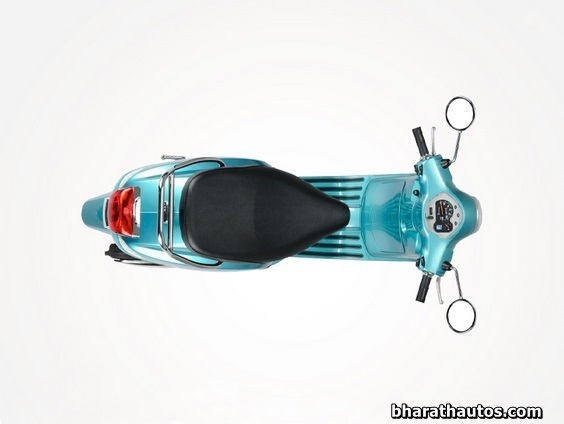 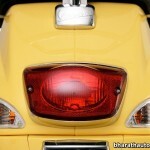 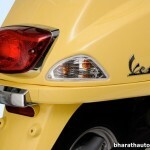 Earlier we suggested that the Vespa VX125 would be priced just about Rs. 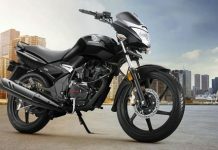 2,500 over the LX125 version. 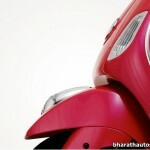 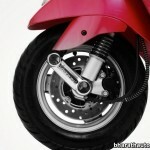 From the official prices released by Piaggio, it’s clear that the price rise is much more than estimated. 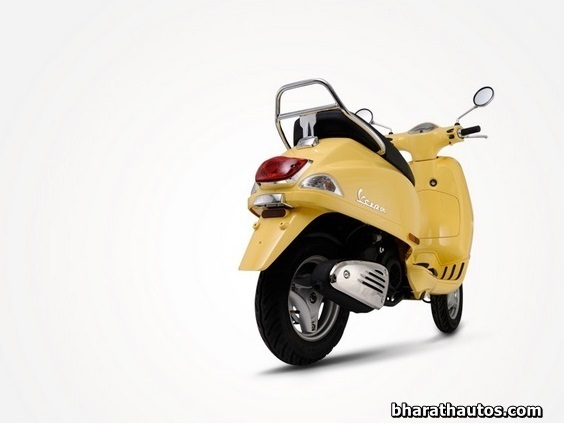 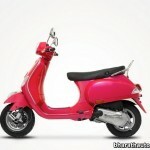 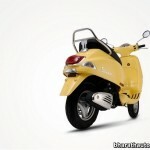 The Piaggio Vespa VX125 is priced at Rs. 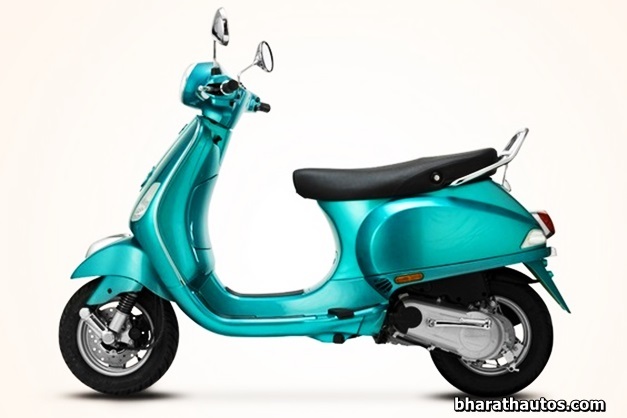 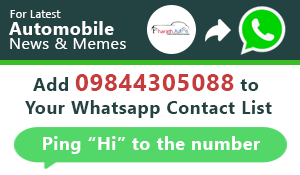 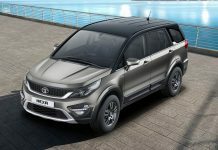 71,380 (ex-showroom Delhi) which around Rs. 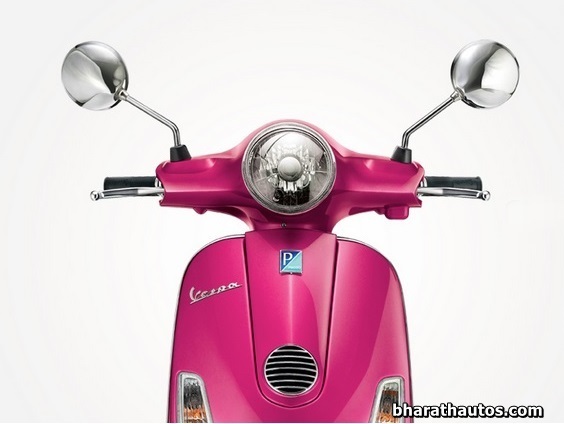 10,000+ more than the Vespa LX.